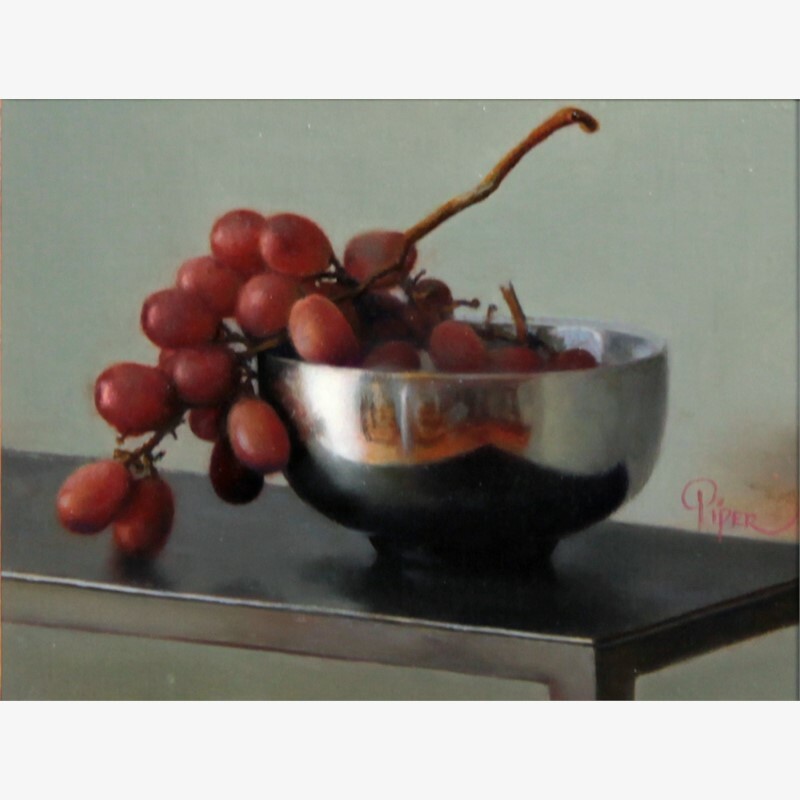 The oil paintings of Marsha Whitesides Piper evoke a feeling of the classical elegance and craft reminiscent of the 17th century. 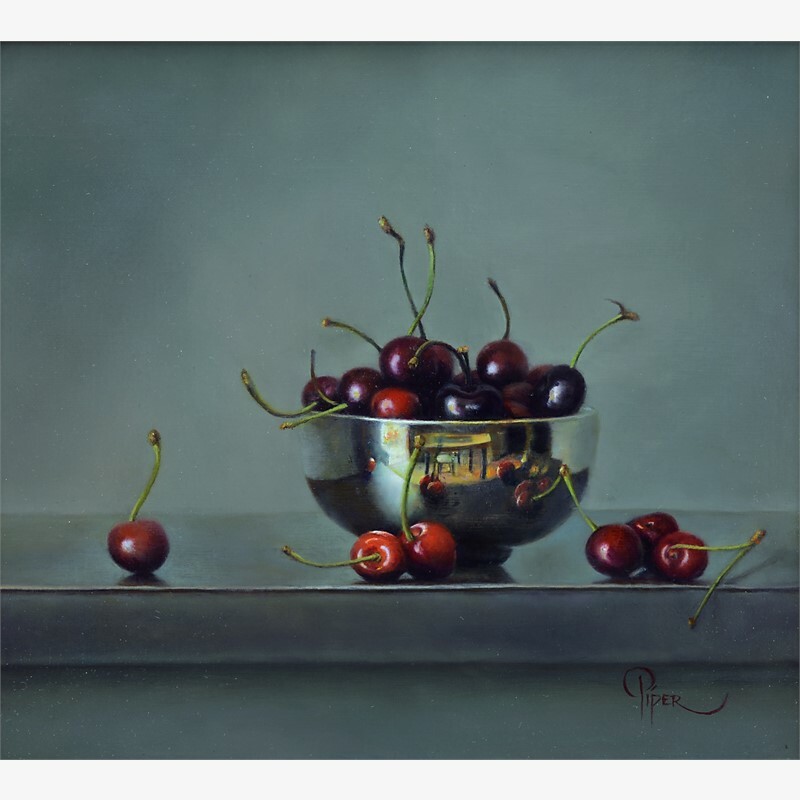 Deeply rooted in the Old Masters realist tradition, her modern sense of design conveys her passion for light, making known color and form that emerges from the mysterious translucence of shadow. 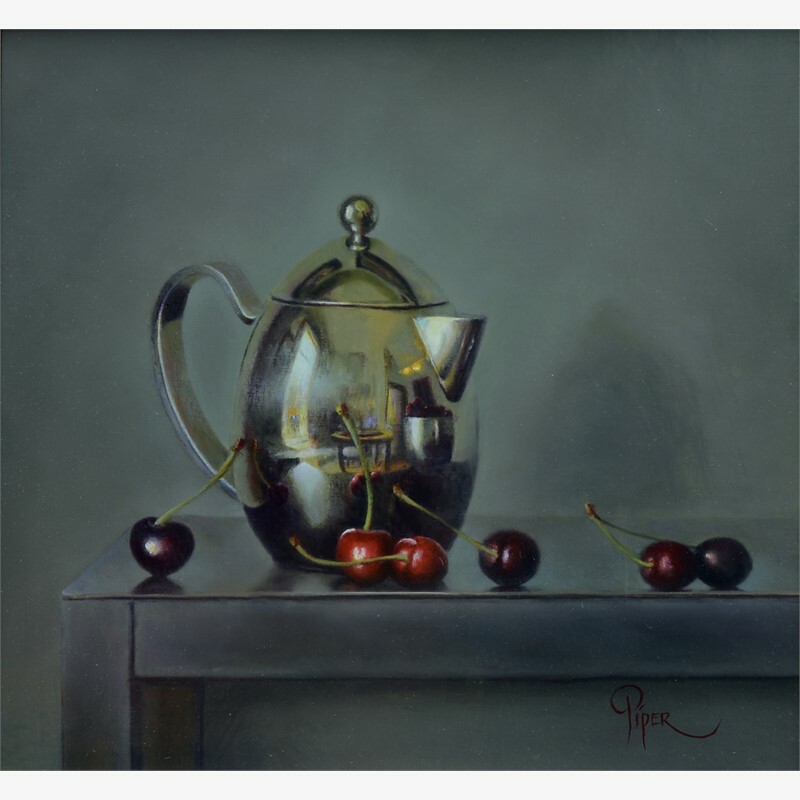 Using the concept of chiaroscuro, the high contrast of light against dark that is the hallmark of the Old Masters tradition, Marsha begins with an umber imprimatura and skillfully builds to the dramatic pinnacle of the highlight. Her instinct for the power of serene beauty awakens in the viewer a hopefulness that life really is good. Born into an Air Force family in 1947, Marsha was afforded the opportunity to travel widely in both the US and Europe. Her creativity and artistic eye emerged early, and with high expectation she looked forward to beginning her formal studies in the 1960’s, and was quickly disappointed with art instruction only concerned with ‘expressing yourself’ in modern art movements of the time. She wanted the ‘meat and potatoes’ kind of knowledge of what the Old Masters knew. So life happened…marriages were made, children were born. 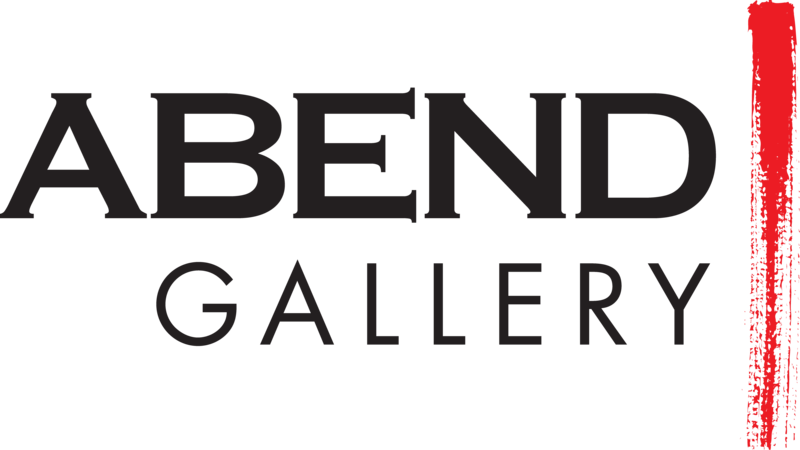 “…previously, I was engaged in directing Roby Mill Gallery and managing 18 artist’s studios as part of the Depot Arts District in Colorado Springs in the 1990’s, sandblasting etched glass and graphic design. That was exciting and rewarding in many aspects, but left me still hungry to develop my love of painting. It is deeply satisfying and grounding to paint with classical techniques. It’s not about copying objects - a grape, a tree, an eye, but painting what is significant about a grape, a tree, and an eye. Each time I approach my easel, I endeavor to set aside preconceived ideas about painting and seeing, which leads to rich new discoveries both about my self and the creative process.